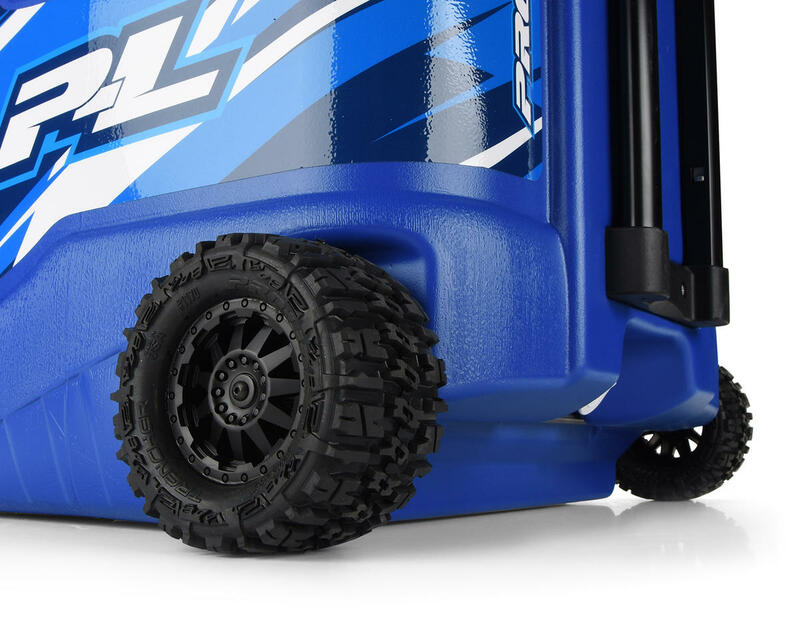 Convert your plain, old, beat down plastic cooler wheels with this Pro-Line All-Terrain Cooler Conversion Kit; Conveniently Pre-Built and Easy to Install. 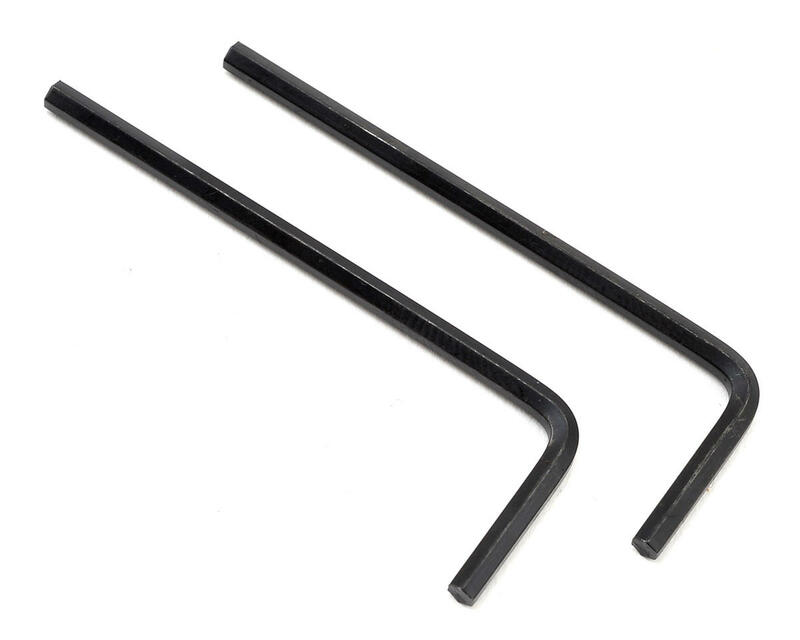 Real rubber tires make it super quiet and smooth. Best of all it can go off-road with ease leaving other coolers in its tracks! 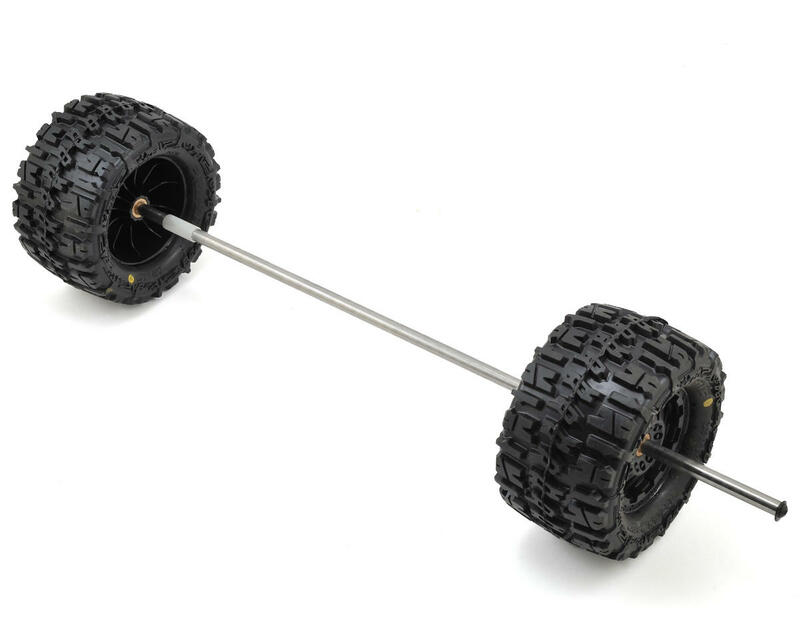 The conversion kit is a pair of Pro-Line’s legendary, award winning 2.8” Trencher tires mounted to heavy duty, special cooler made F-11 wheels for a killer look that resembles an extreme off-road truck. An extra-long axle and stainless steel hardware are included to complete your cooler’s transformation.The heavy duty F-11 wheels spin on oil impregnated bushings for years of maintenance free rolling.